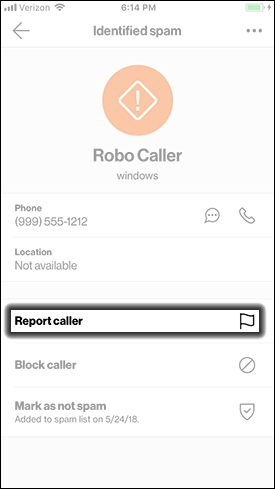 In order to report a number, you must be subscribed to Call Filter Premium. From the Screening tab (at the bottom), tap either the Spam or Blocked option (at the top) then tap an entry on the numbers list. 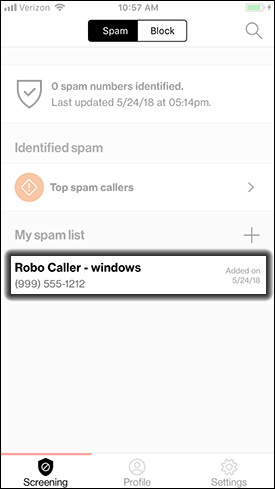 Tap the Category dropdown list and select a category (e.g., Scammer, Survey, etc.) 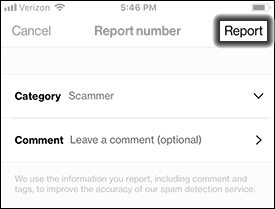 and leave a comment, if desired, then tap Report.